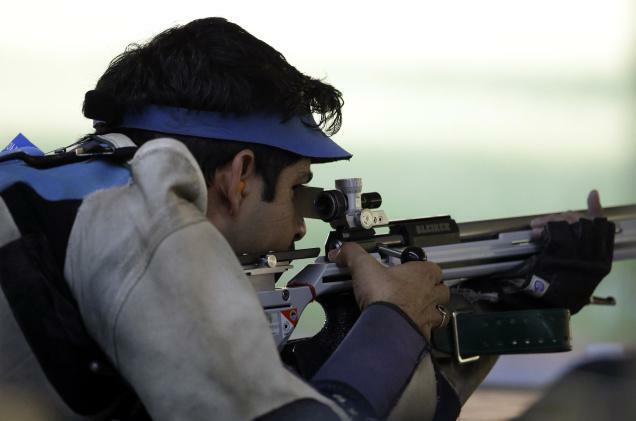 India’s sole individual Olympic gold medallist Abhinav Bindra today bagged the Men’s 50m rifle prone bronze medal, but the gold went to Hariom Singh in the 58th National Shooting Championships in Pune on Wednesday. Competing in the rifle prone event after a gap of almost a decade, Bindra shot 183.8 to finish third on the podium at the Balewadi Shooting Range. Fellow Olympic medallist Gagan Narang finished fourth in the eight-man final, after having finished third in qualifying, marginally ahead of Bindra, who qualified in fourth position. International shooter Hariom, representing the Indian Army, won the top prize in the event shooting a total of 205 in the finals, after having qualified in sixth position. Gagan finished with 163.5. In the women’s 10-metre air pistol event, Punjab’s Harveen Sarao led the field at the end of qualifying with a score of 379. 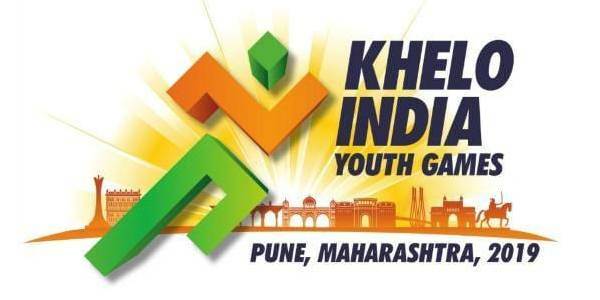 Shital Shivaji Thorat of Maharashtra finished second with a score of 377 while Rachna Devi, representing the CRPF, came in third with a score of 376. In the men’s 50-metre rifle prone team event, the Army Marksmanship Unit comprising of Chain Singh, Surendra Singh Rathod and Sushil Ghaley won the gold with a combined effort of 1855.3. The team from Indian Air Force bagged the silver while Uttar Pradesh won the bronze.